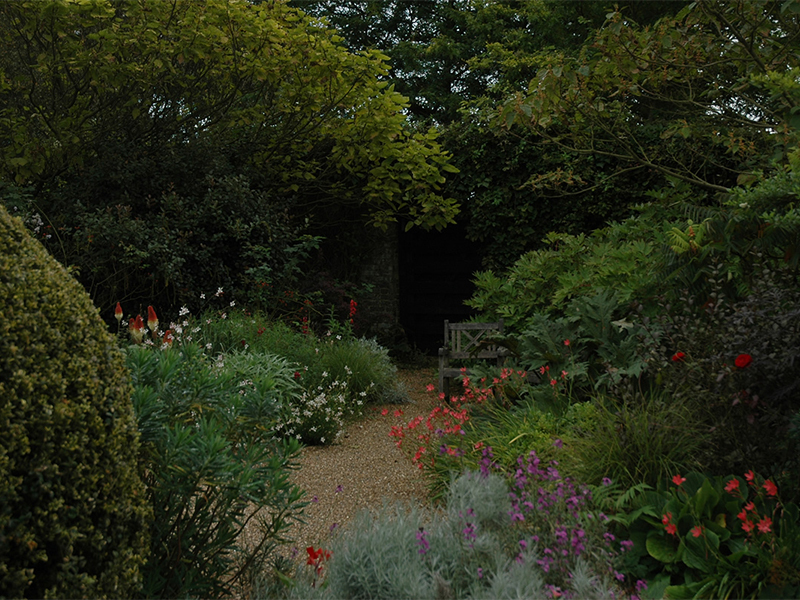 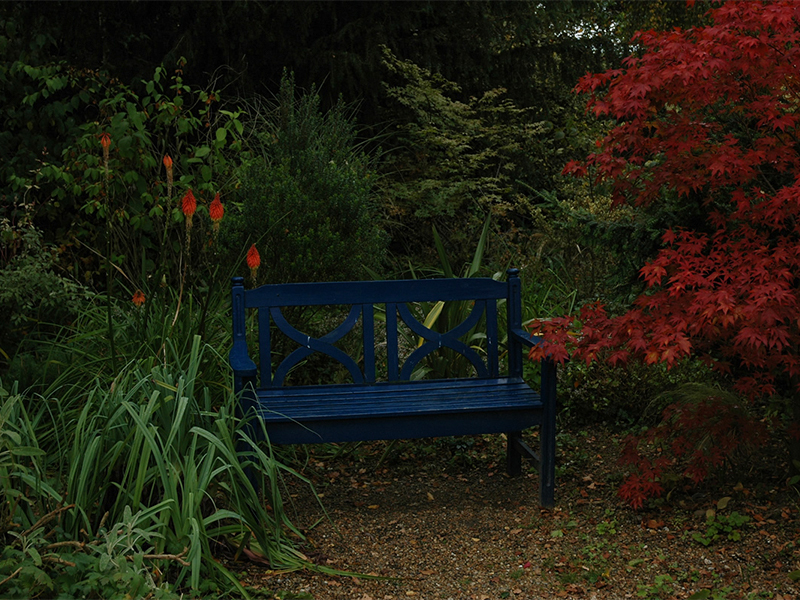 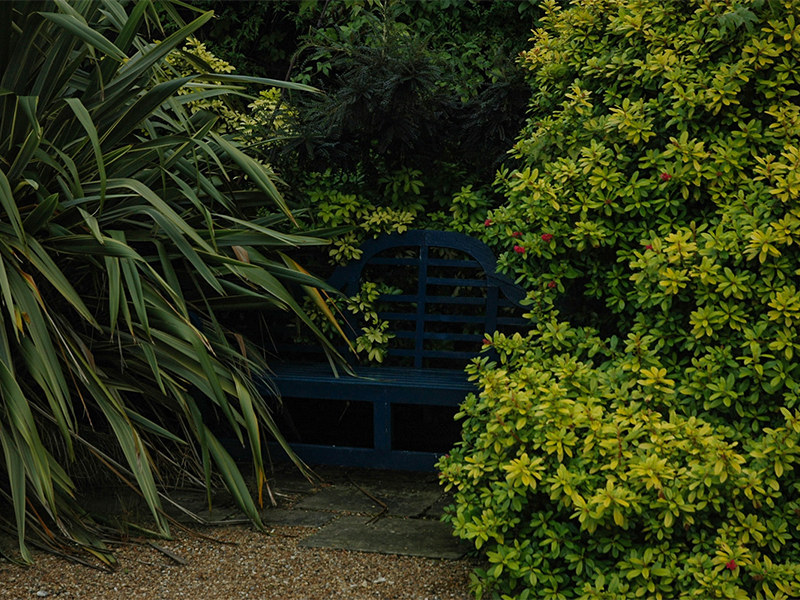 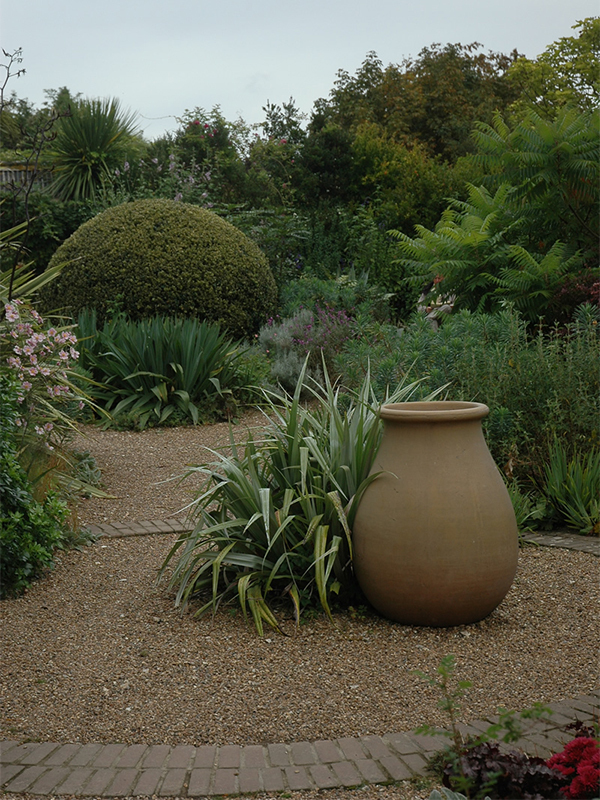 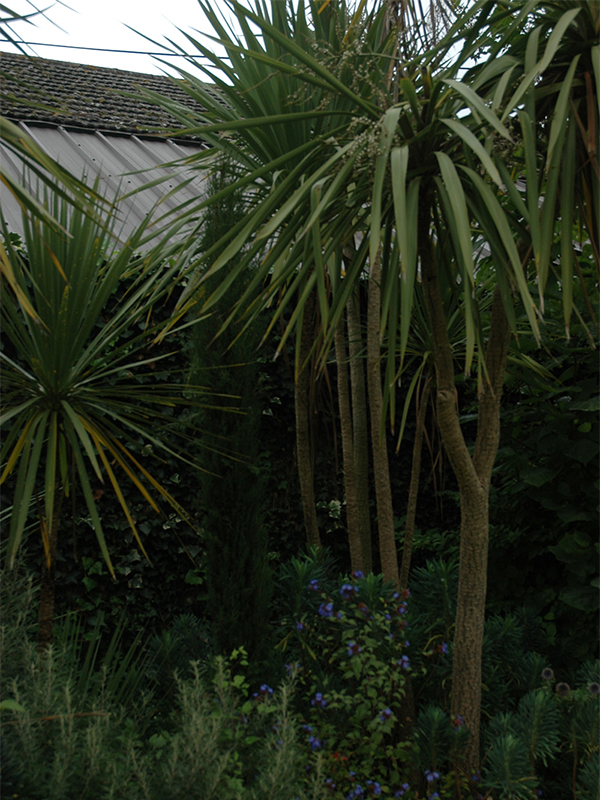 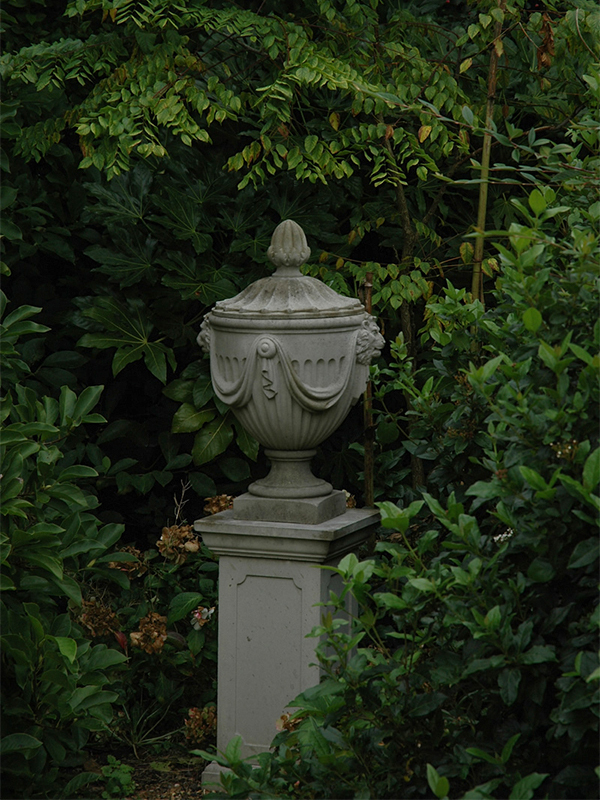 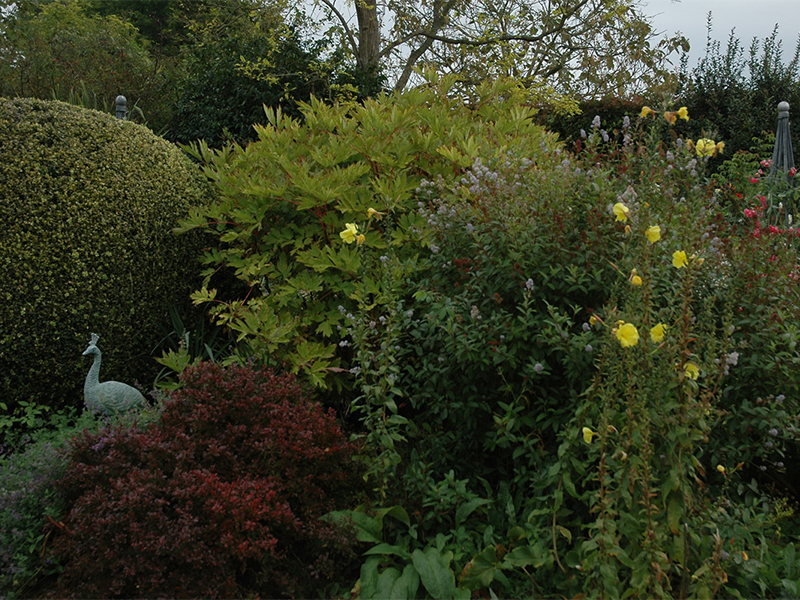 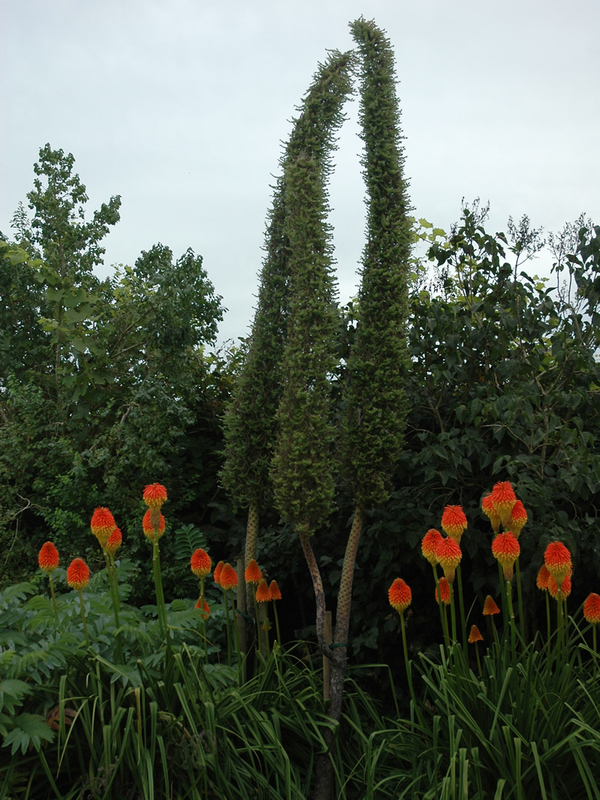 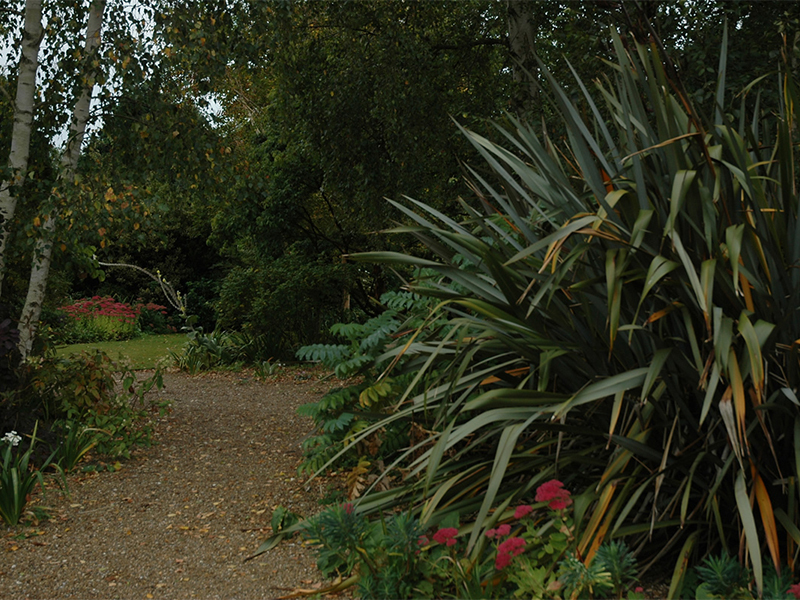 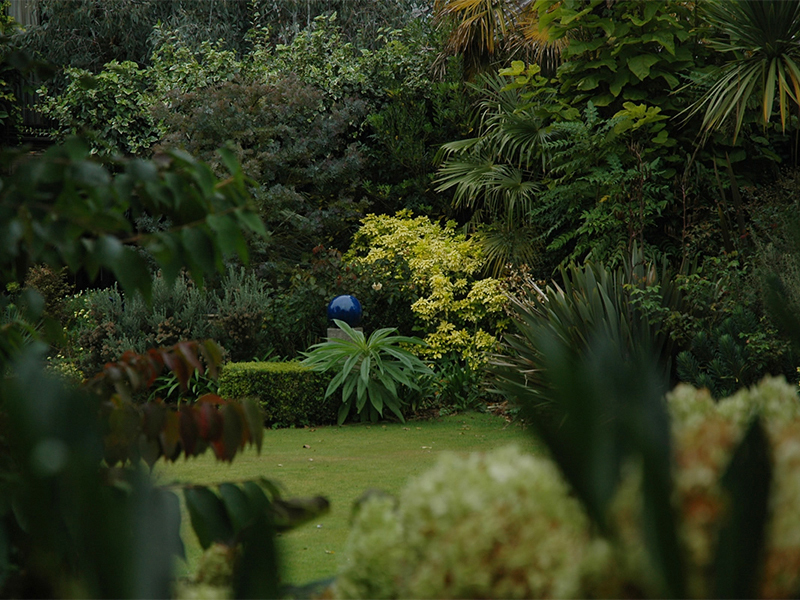 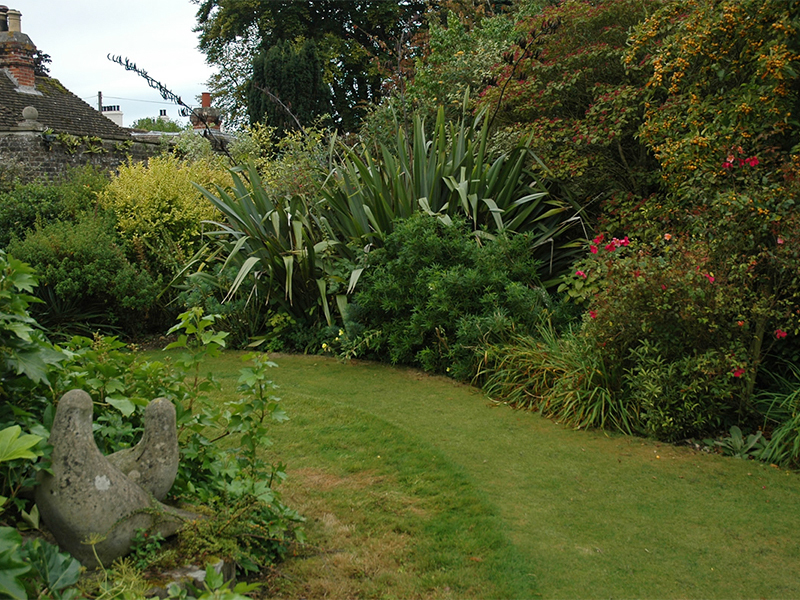 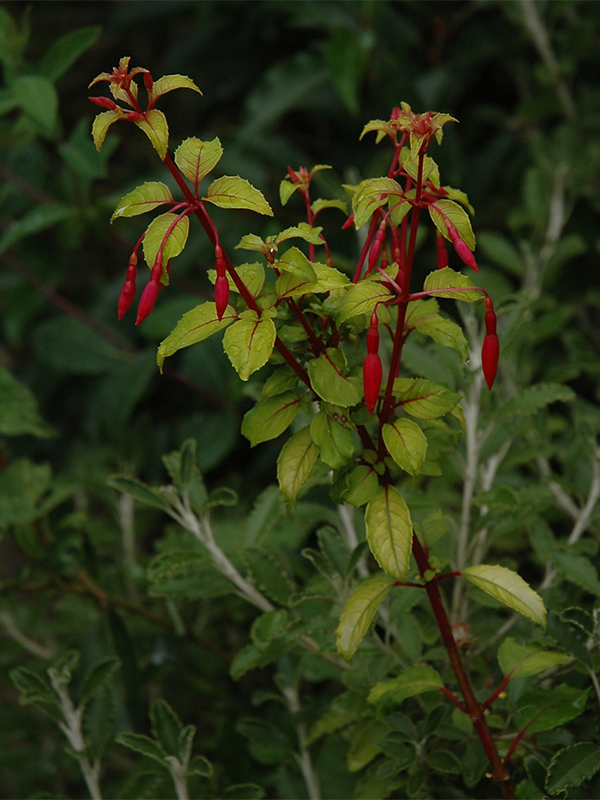 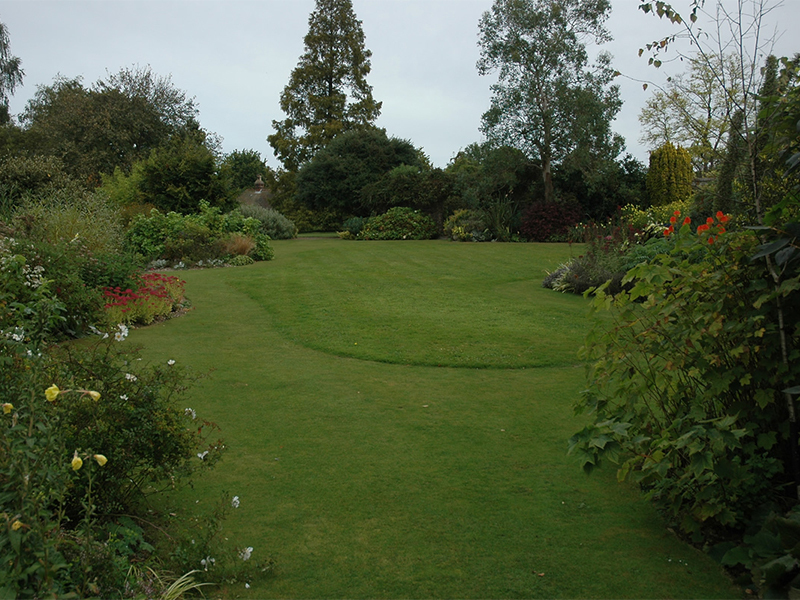 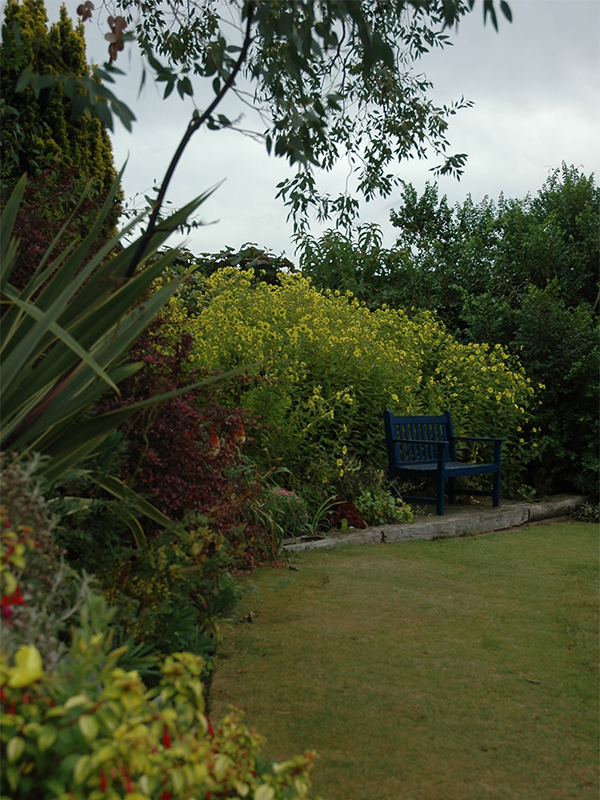 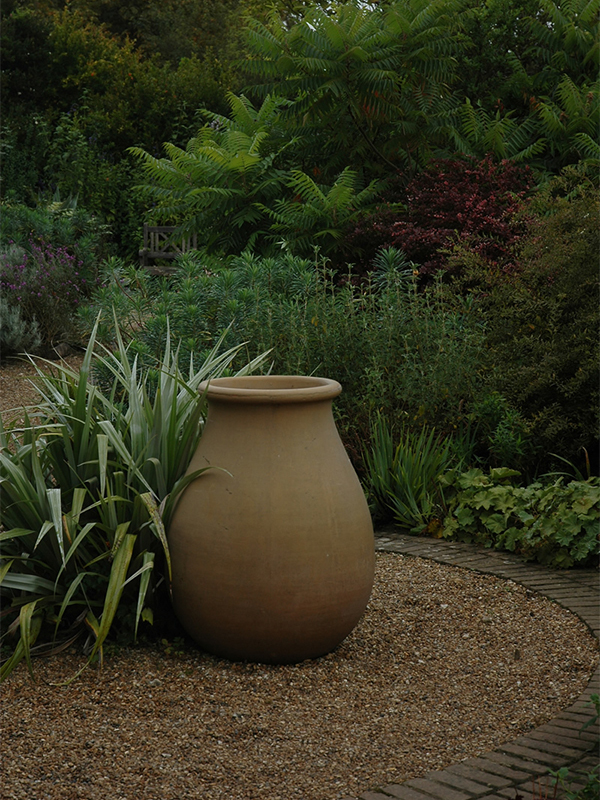 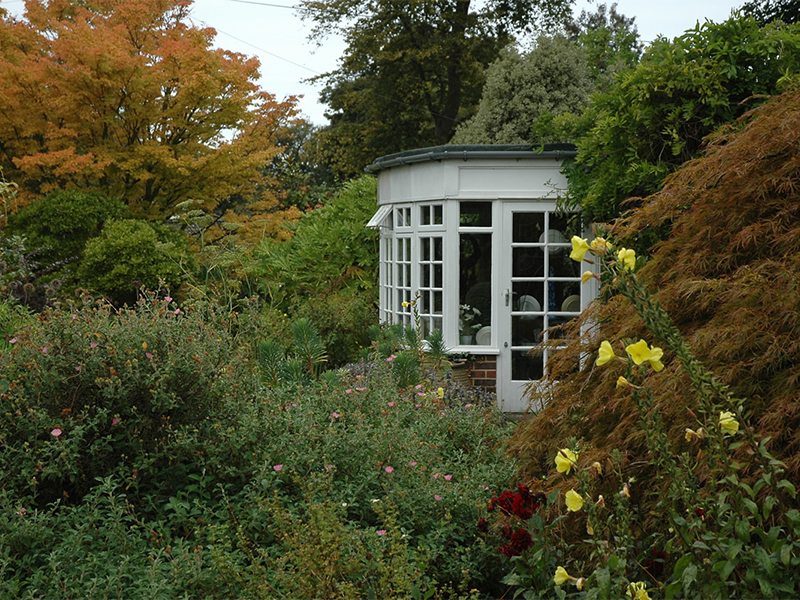 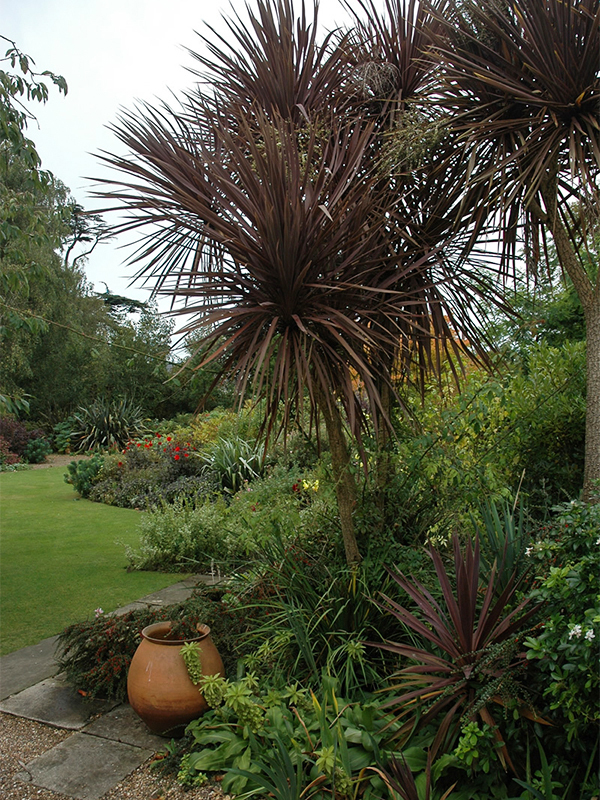 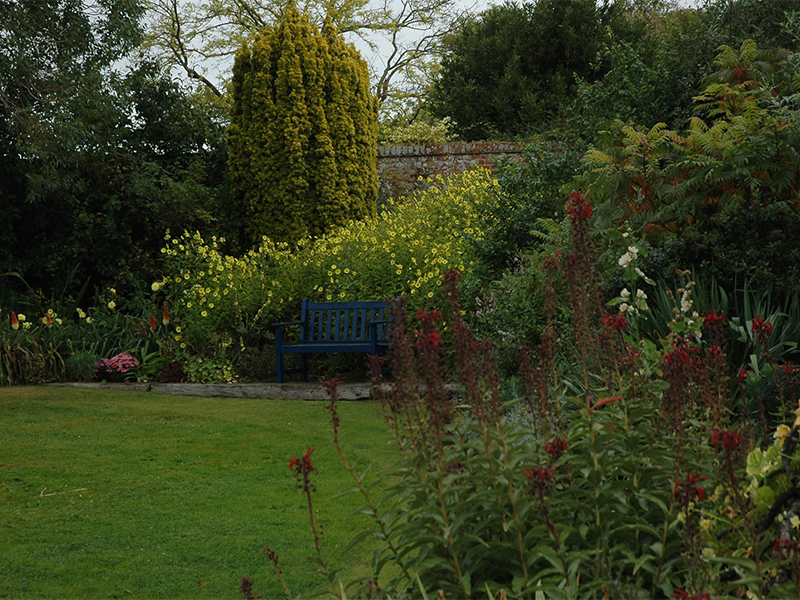 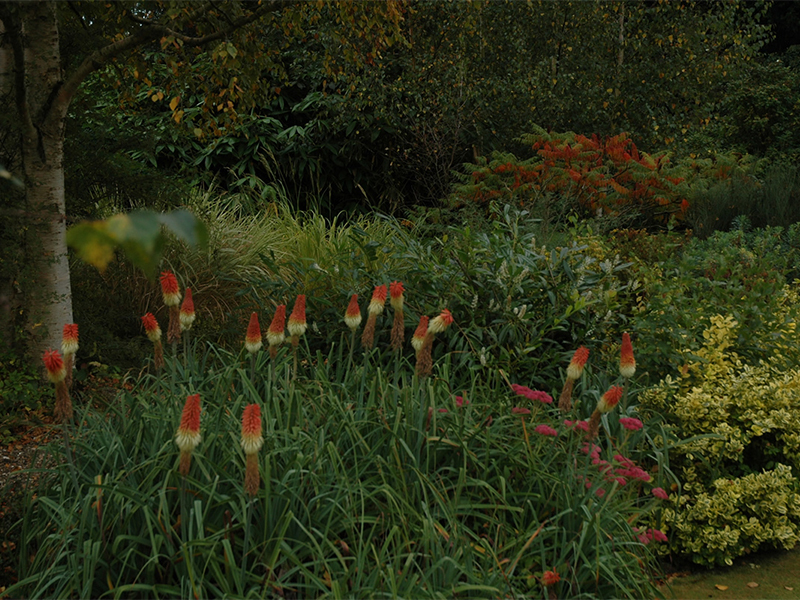 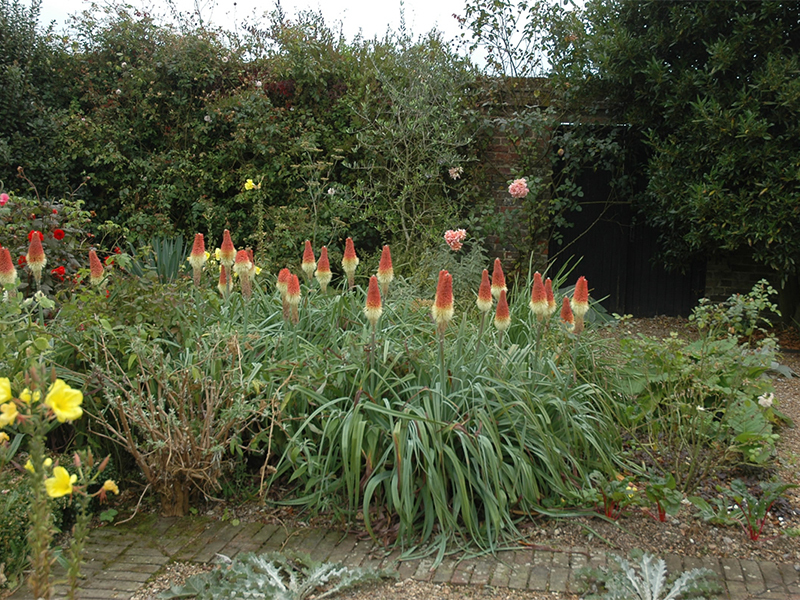 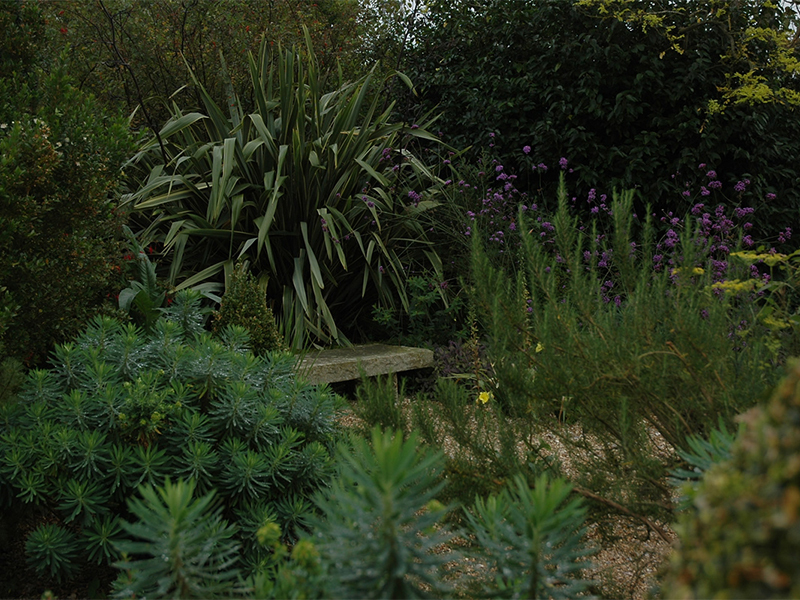 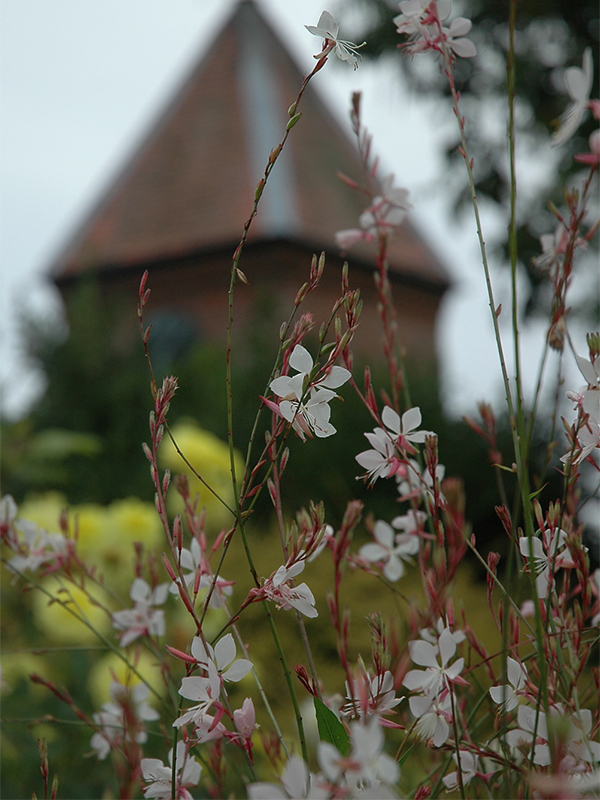 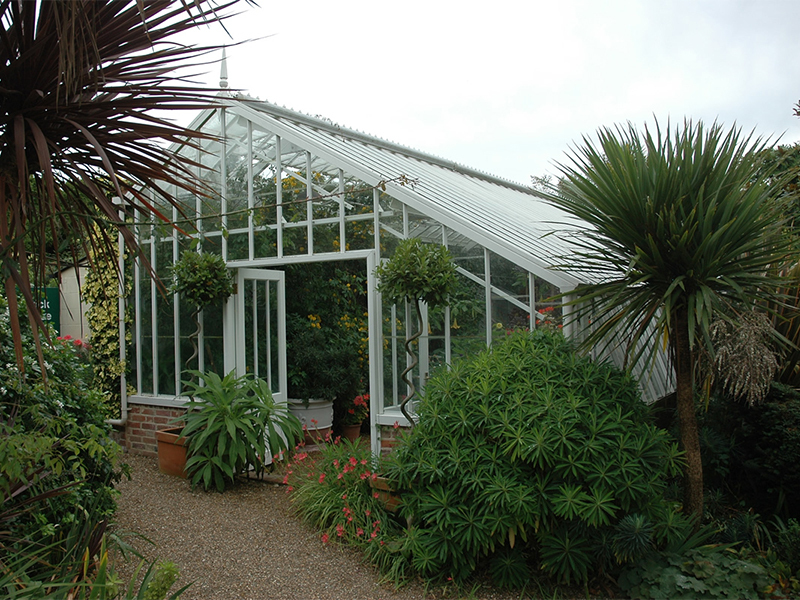 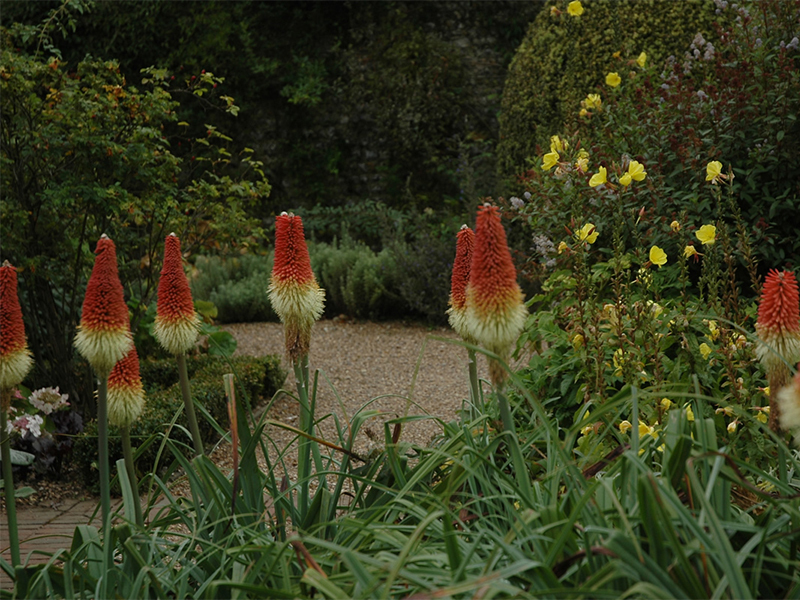 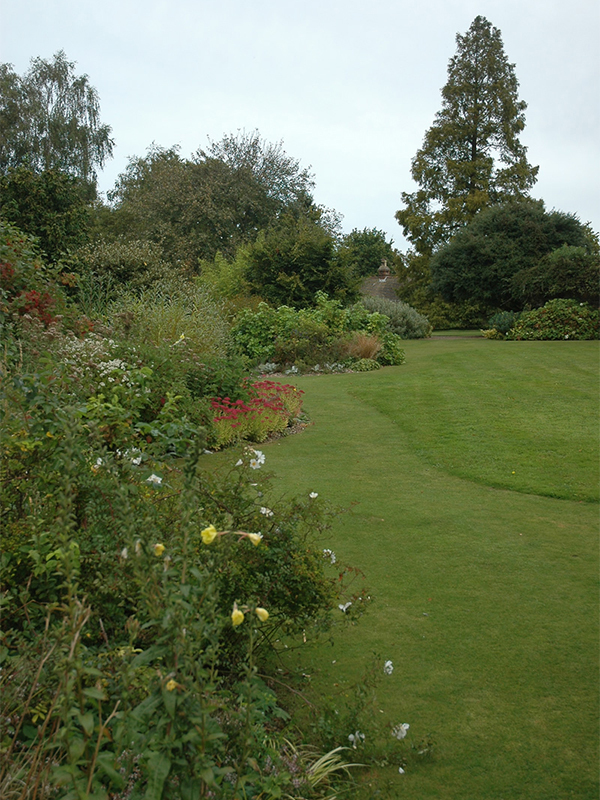 Denmans Garden prides itself on a rich display of foliage texture as well as flower colour. 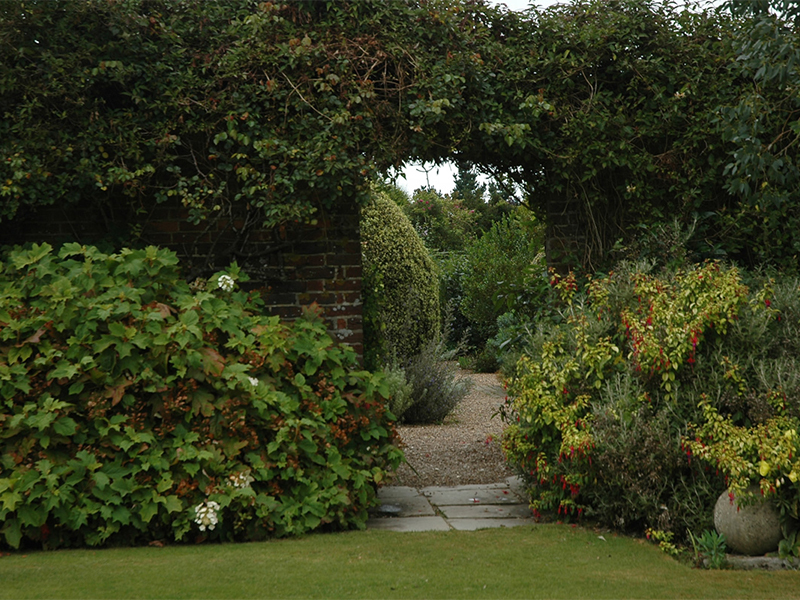 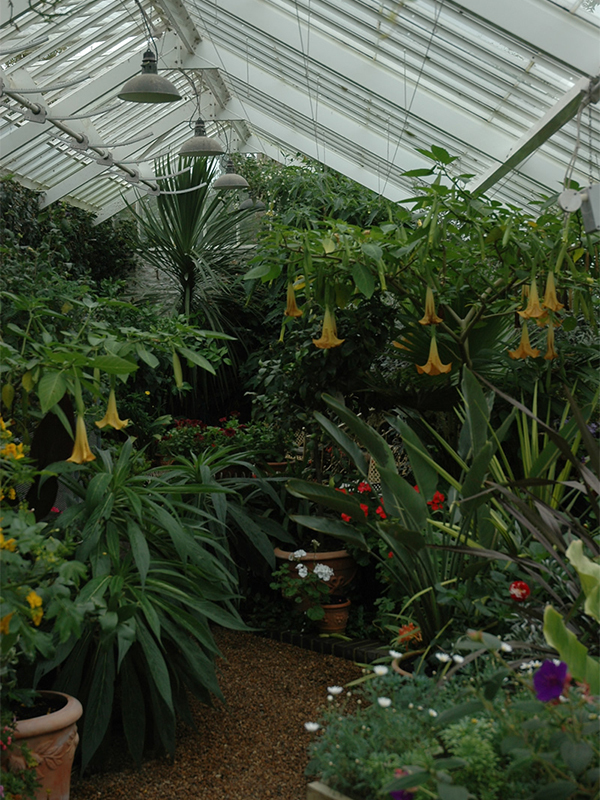  Though contained within only four acres, the garden is arranged to maximize the visitor's experience with a wealth of horticultural specimens and landscape designs that inspire imagination for the visitor's own gardening adventures. 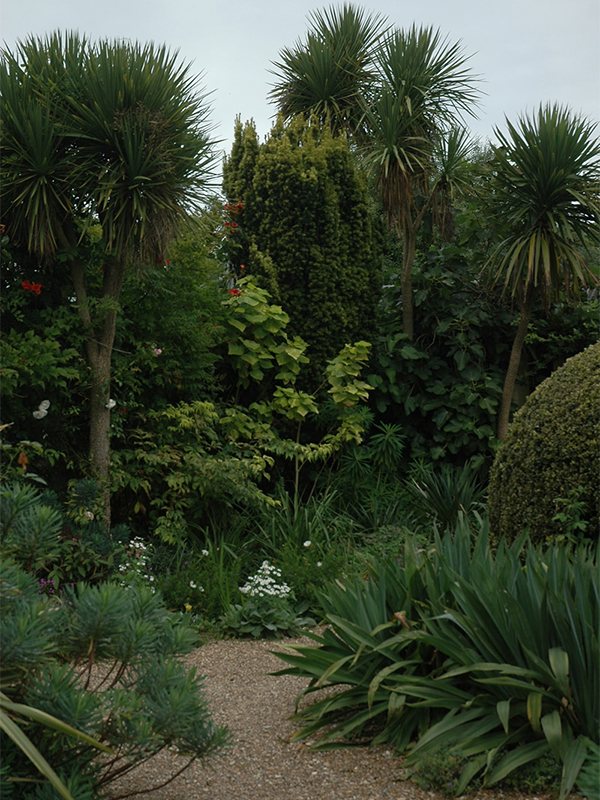 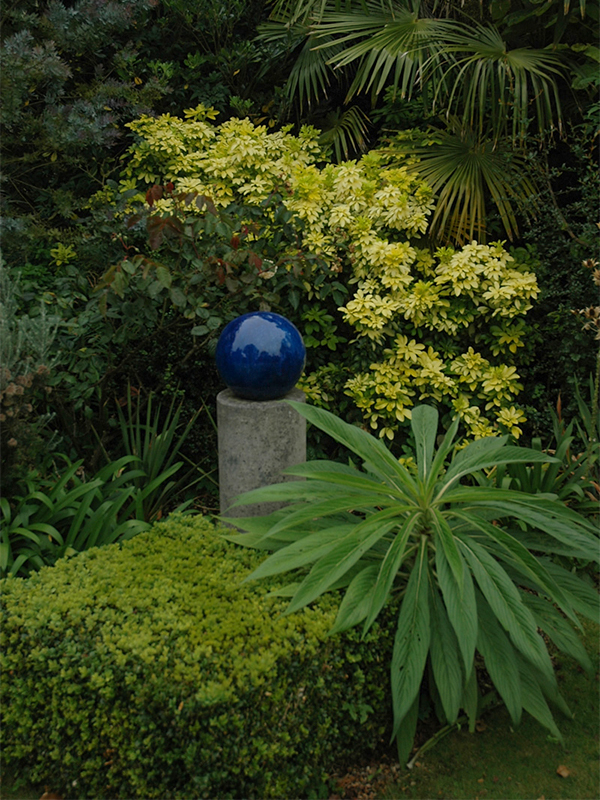 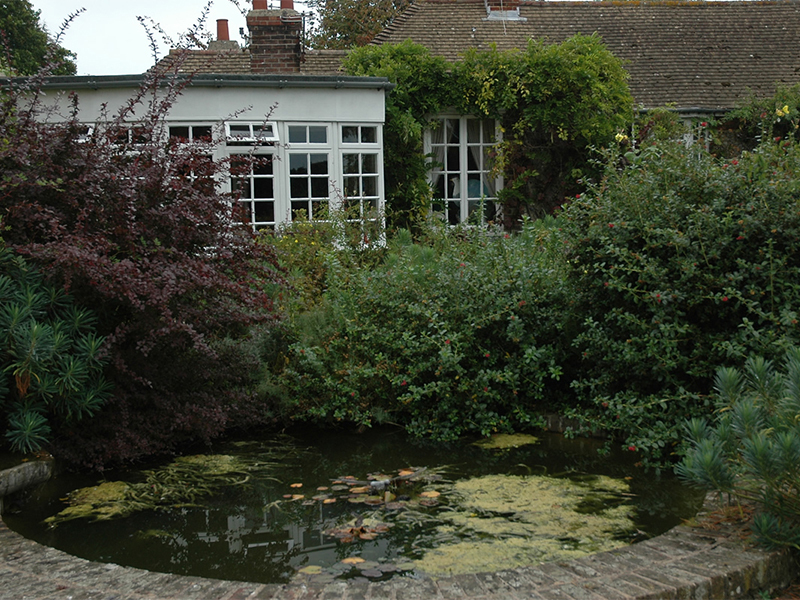 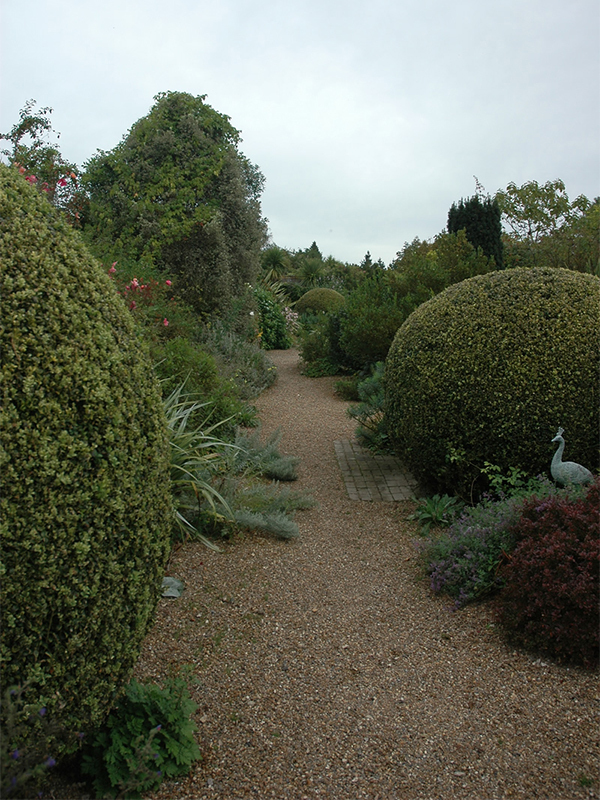 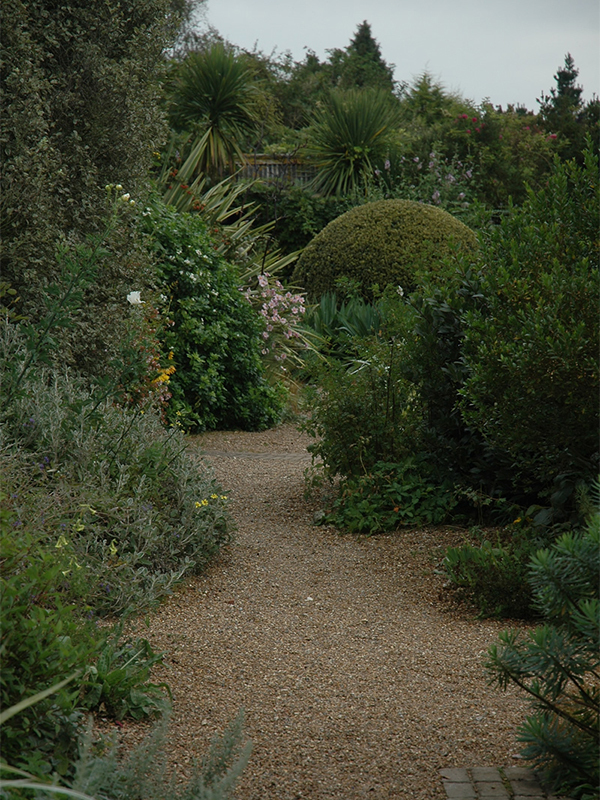 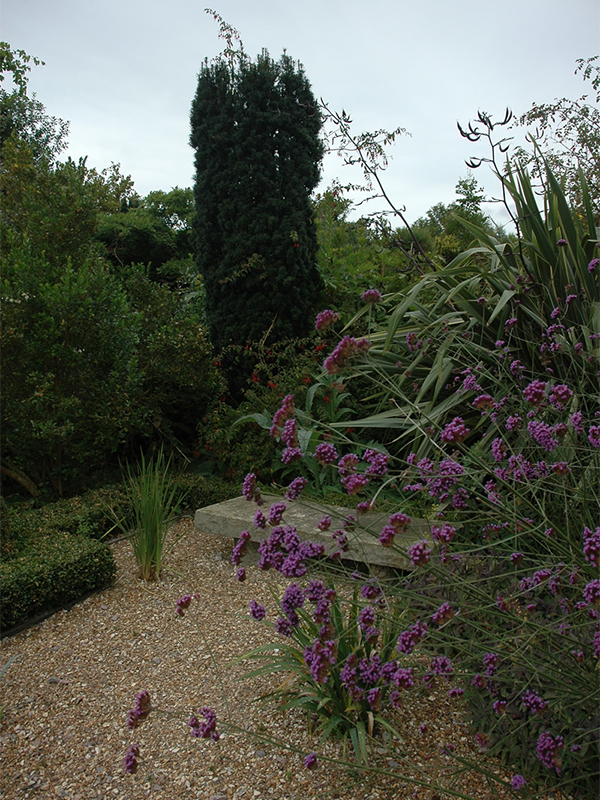 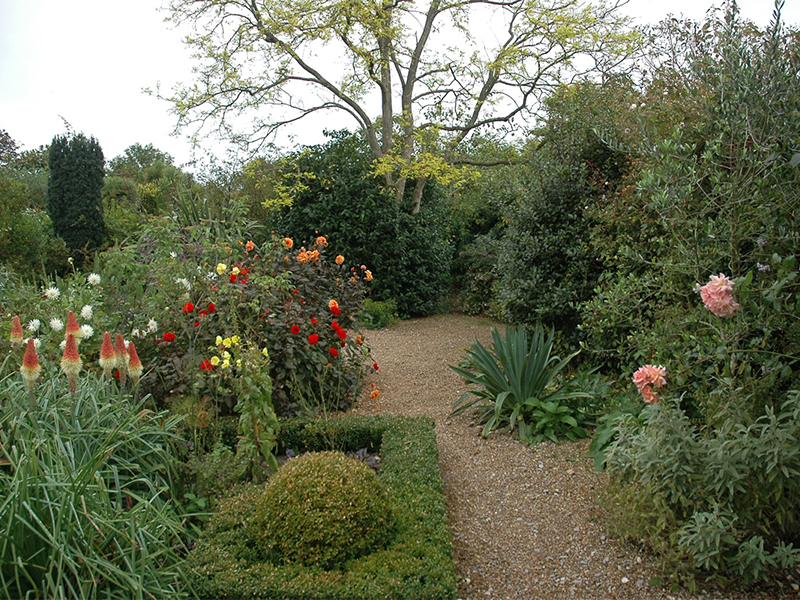 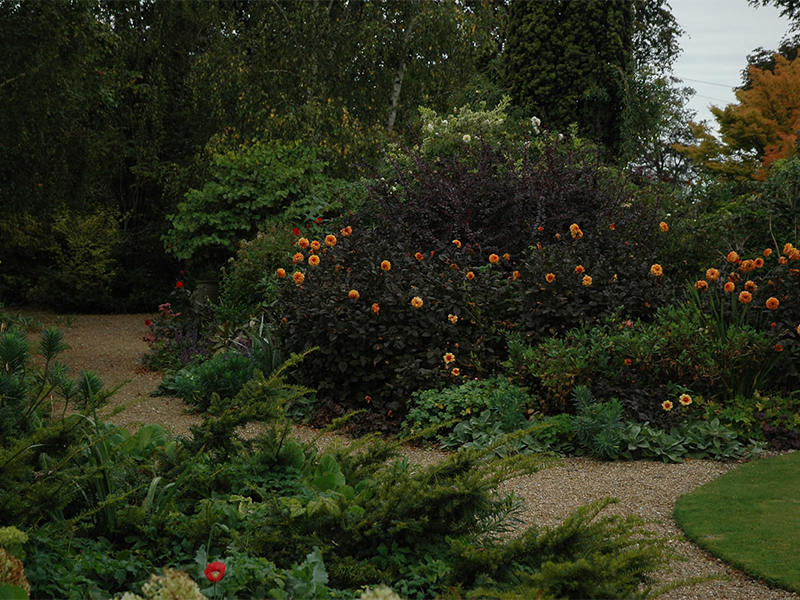 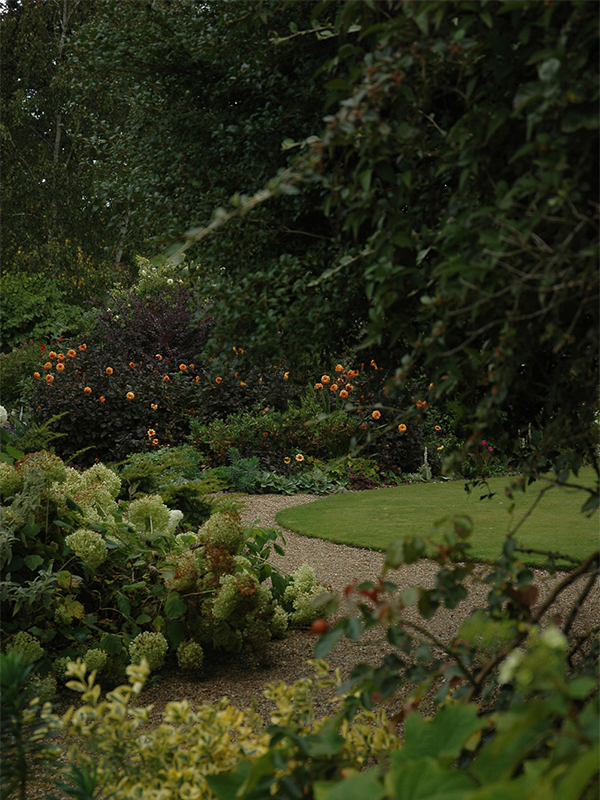 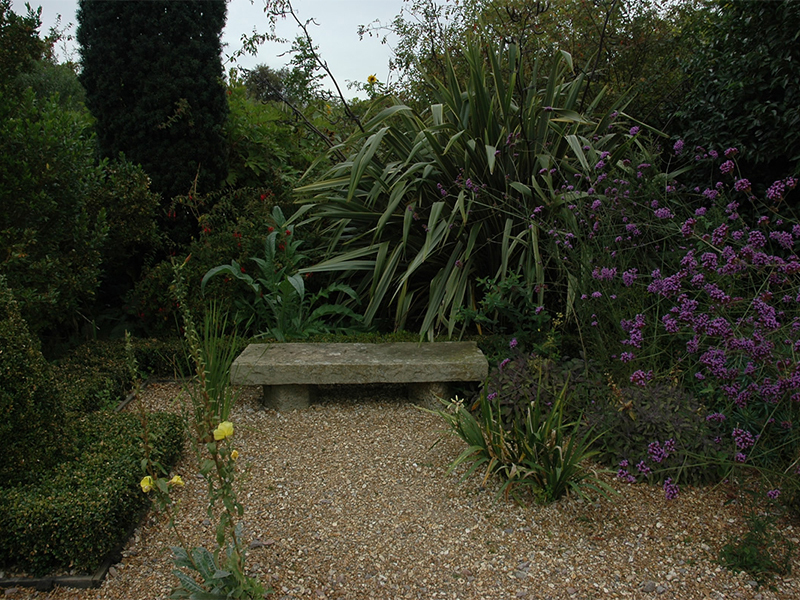 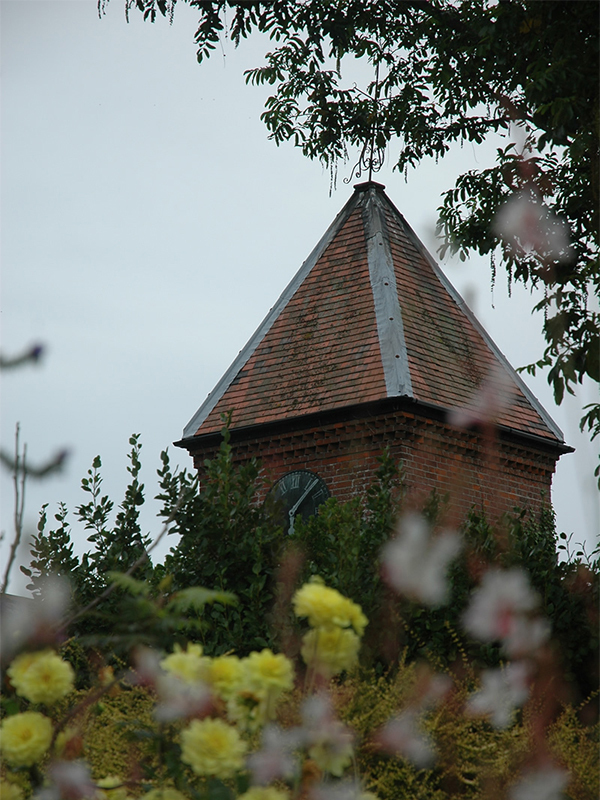 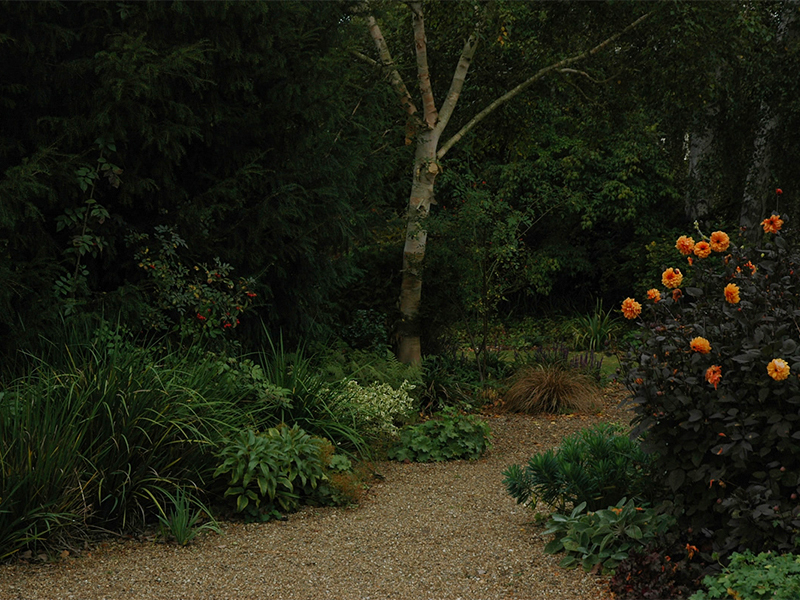 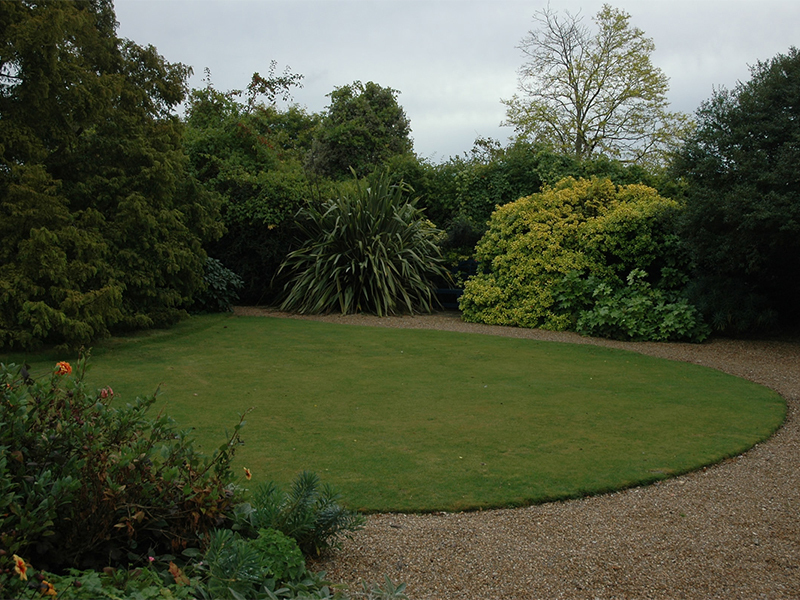 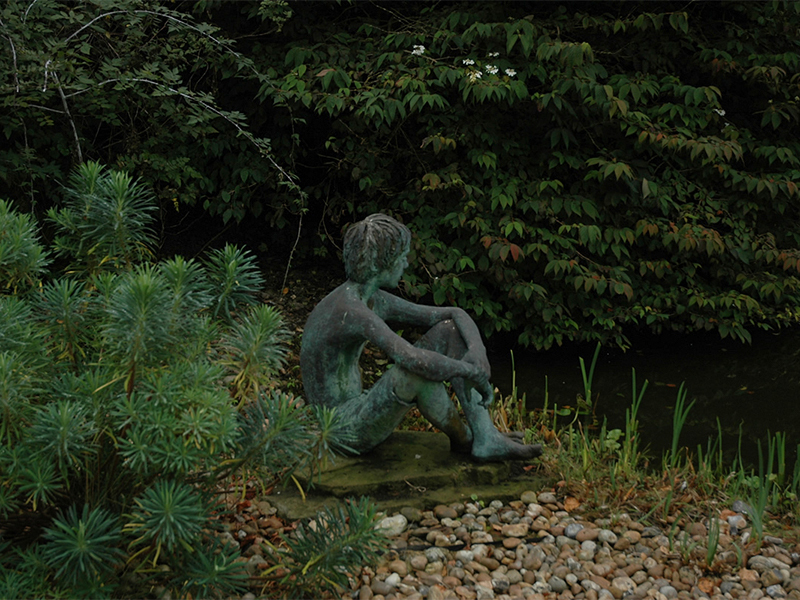 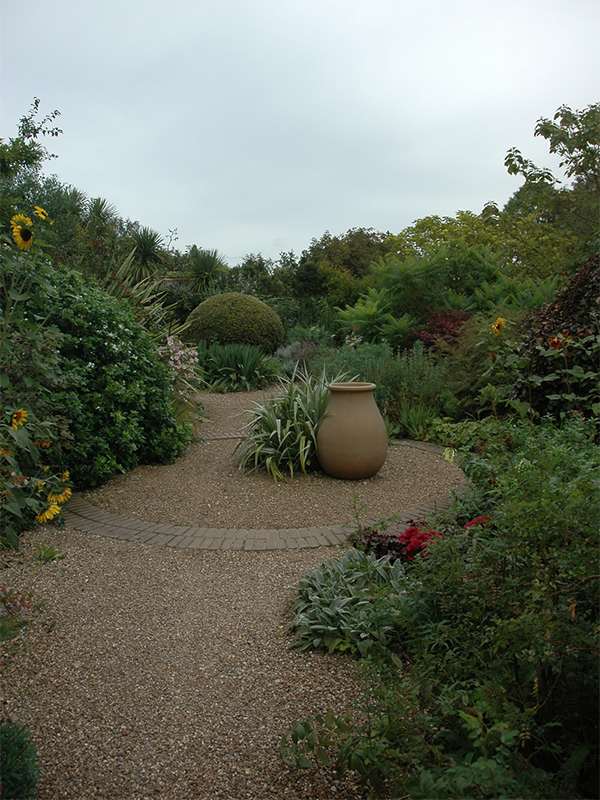 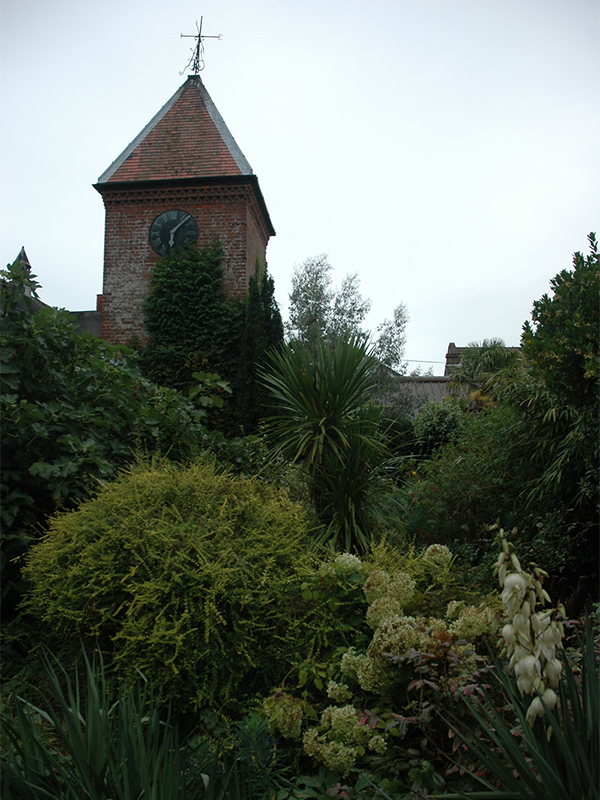 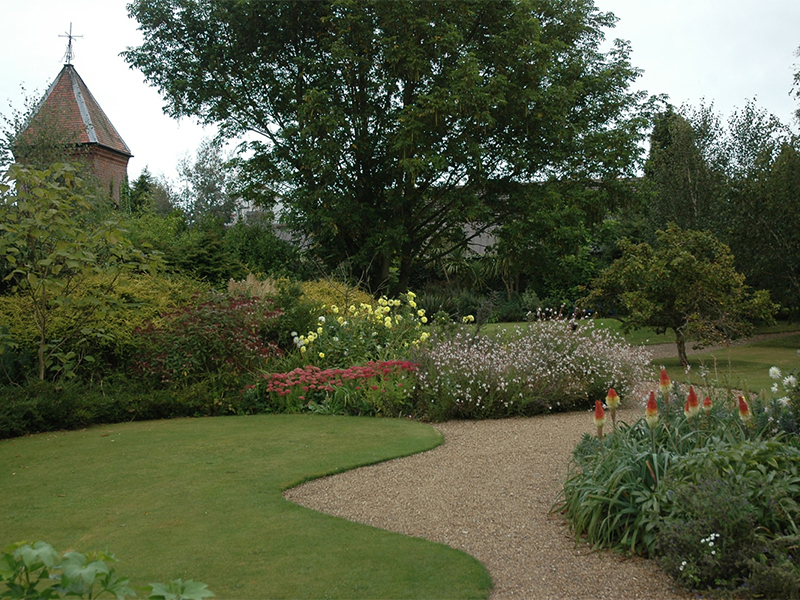 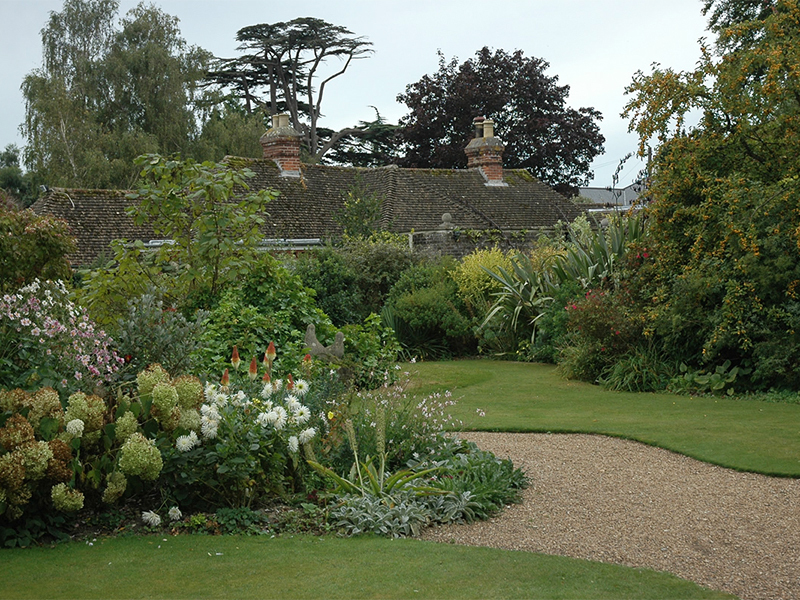 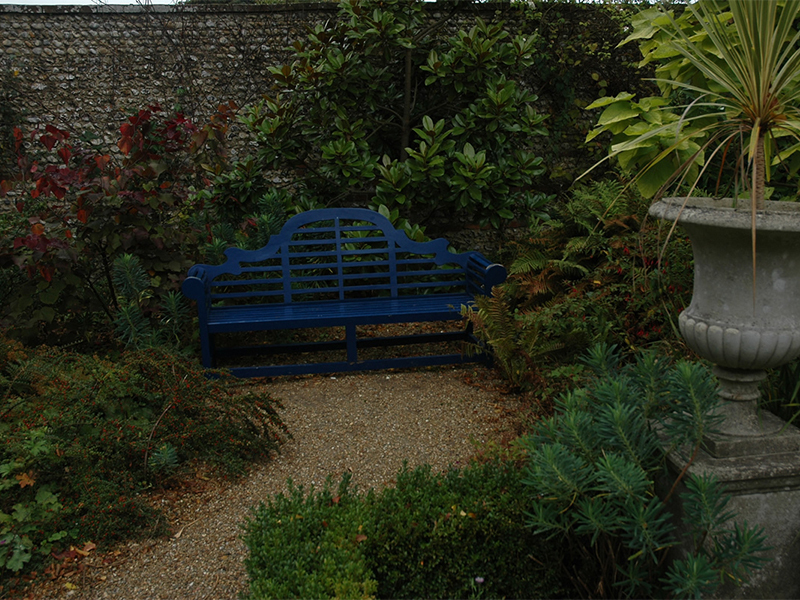 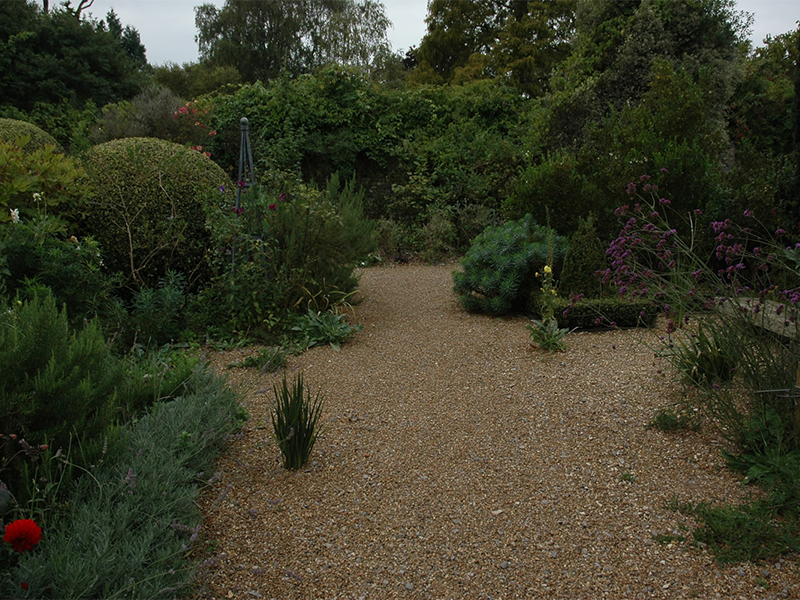 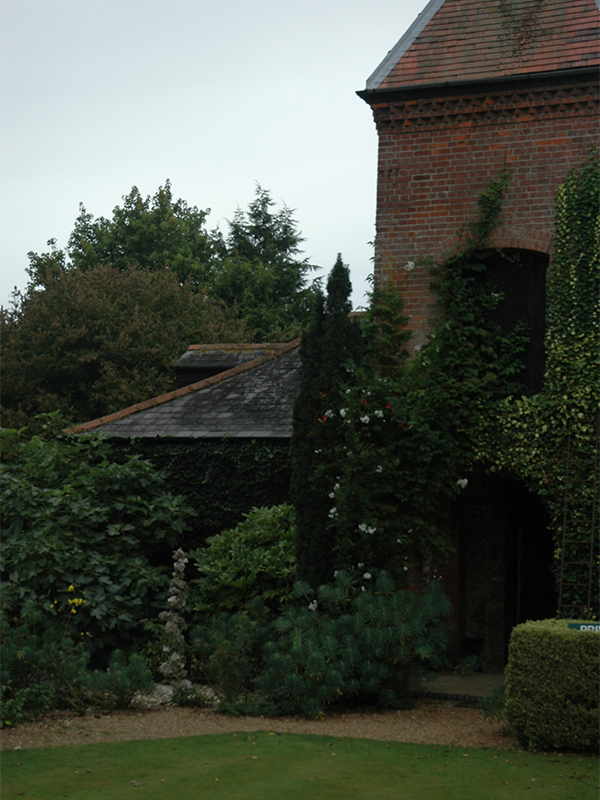 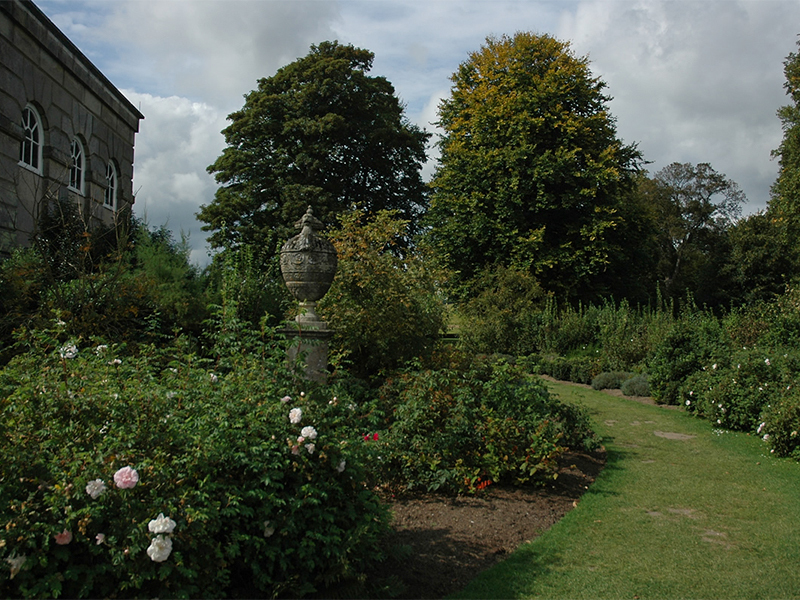 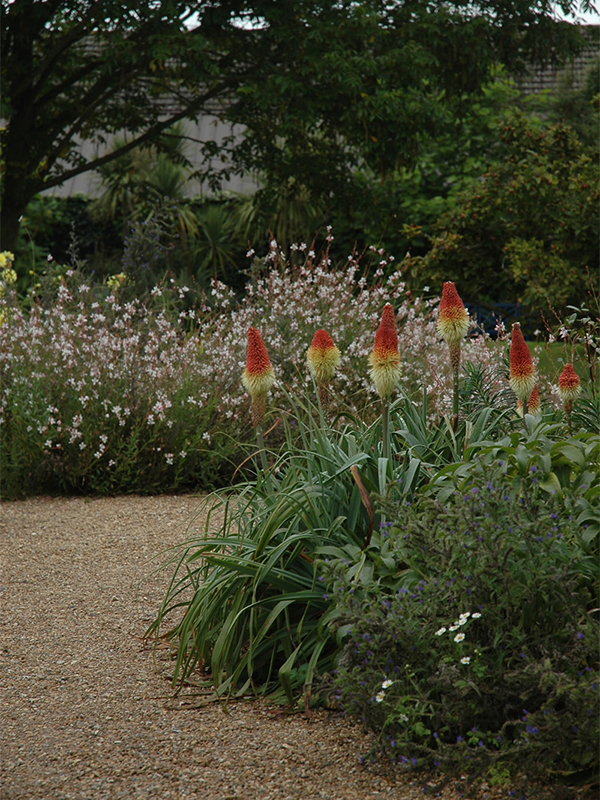 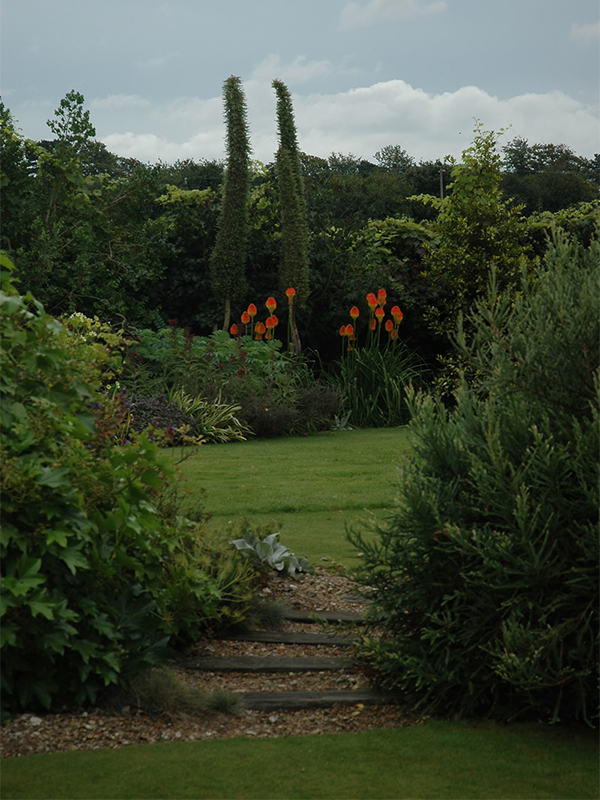 One unique feature of Denmans is the use of gravel as a growing medium so that visitors can walk through flora rather than past it, becoming a participant rather than an observer.